The Foresthill Road Bridge was placed on the Mandatory Seismic Retrofit list by Caltrans in 1999. 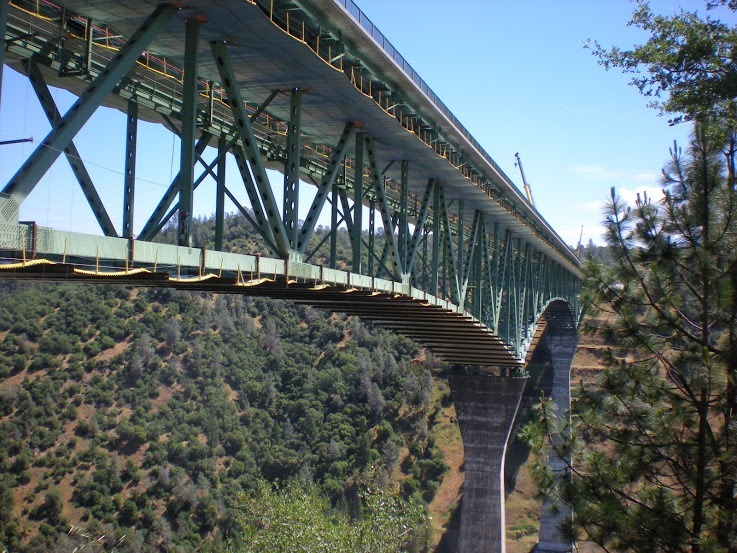 The bridge is a 2,428 ft long, 75 ft wide steel deck truss structure which spans the North Fork of the American River. 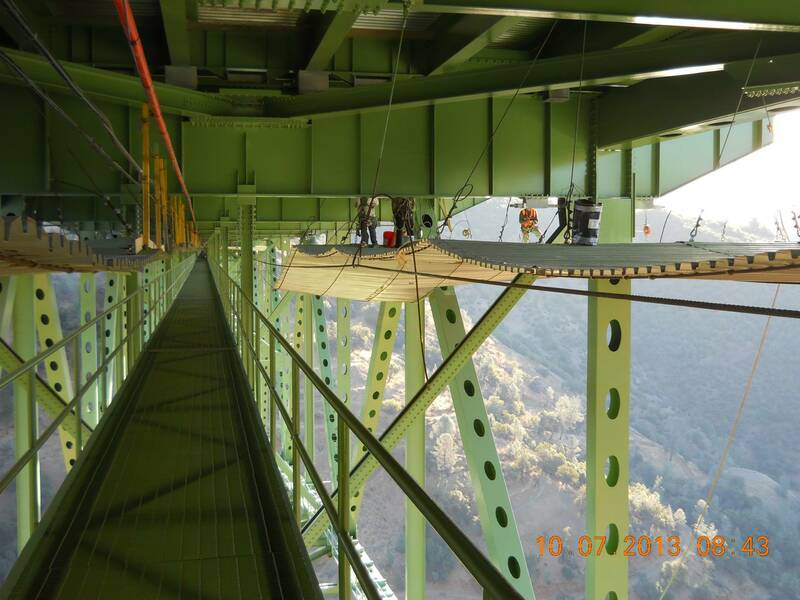 It is the tallest bridge in California. The project work scope included, but was not limited to, the retrofit of the existing bridge, removal of the existing paint system, repainting of the bridge, installation of a new catwalk system to facilitate required inspections and maintenance of the bridge, and replacing the bridge railing. 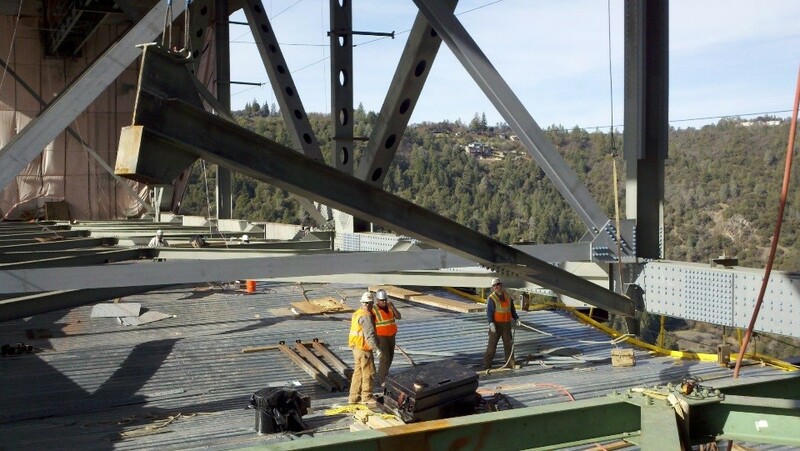 The Foresthill Road Bridge Seismic Retrofit and Paint Project was one of the most costly and technically involved construction projects to date in Placer County. It was completed ahead of schedule, with about $723,000 remaining in the Placer County authorized CM budget. 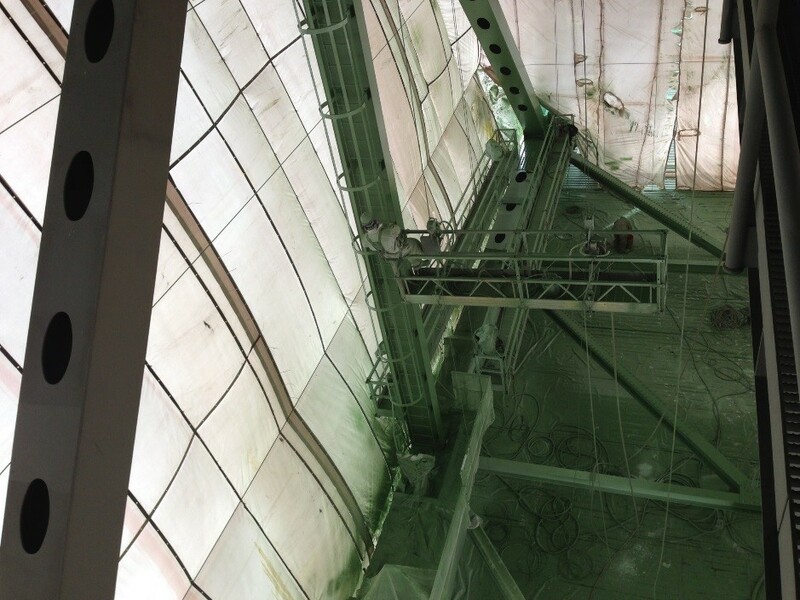 As the prime consultant, NV5’s scope of work included constructability review, pre-construction services, resident engineering, roadway/structures inspection, steel erection inspection, steel shop inspection, and labor compliance. 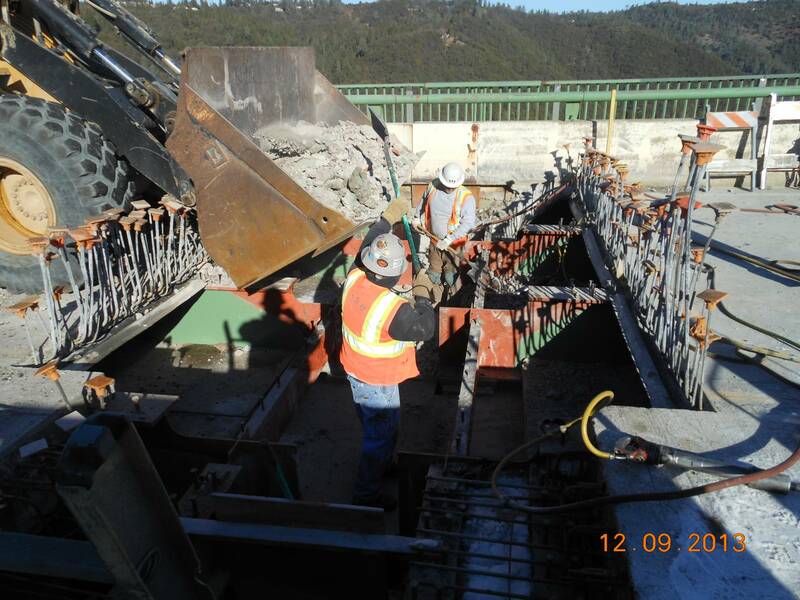 Project highlights included removal and replacement of existing structural steel elements and gusset plates; modification of abutment transverse shear walls; placement of abutment rock anchors; installation of bucking restrained braces; modification/replacement of transverse shear keys; installation of new steel stringers and concrete decking; and replacement of the bridge rail.